This week's Friday Favorites is devoted to Television. Mainly my favorite television. Due to the wonders of modern technology, you can find most of these on Netflix, Hulu, or your favorite streaming spot. Some of these have been off the air for a little while and some you can still find on tv. Let's start with my hands down favorite of all time, shall we? Y'all, I can't even tell you how much I love this show. The writing, the casting, the story, it all worked so perfectly. There are still moments that make me tear up. The one that first comes to mind is when the President and the Secret Service agent are on their way back to the White House after an assassination attempt and the Agent discovers the President is injured and starts yelling, "GW, GW, Blue, Blue!" I tear up right then and am pretty much in tears for the rest of that episode and the next. If you are a fan of The West Wing, you should check out The West Wing Weekly podcast with Josh Malina and Hrishi Hirway. 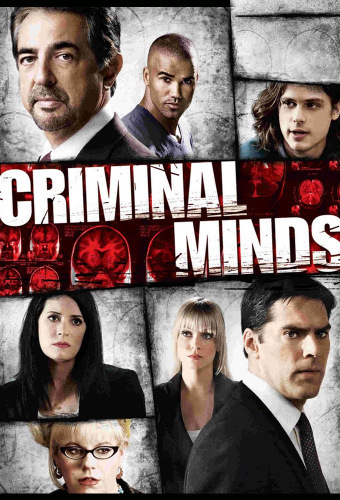 Every week they are chronologically going through each episode and occasionally have guests - such as Richard Schiff (Toby), Kathleen York (Andrea Wyatt), and Dule Hill (Charlie). I love to cook, so Top Chef is right up my alley. I especially love when they're filming in a city I know. It's fun to see them use the local ingredients and cook at places I know well. The format has not changed much over the seasons which is good because it still works. Narrowing down the chefs through Quickfires and Elimination Challenges, there is suspense and even a bit of character development. You find your favorites and you find the ones you wish would go home already. Top Chef has for sure helped to make me a more adventurous eater. 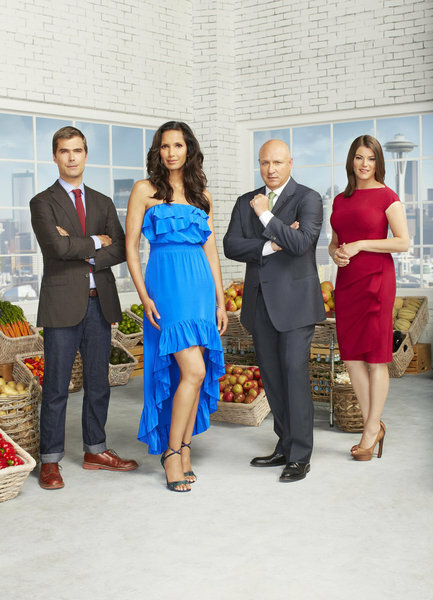 Favorite Top Chef Winner? Hmmm, it would have to be either RIchard Blais or Stephanie Izard. I fell in love with this show from the very first episode. And I've stuck with it all these years. Even those years in the middle where it started to get off track. In the last few years it has been as strong as it ever was. 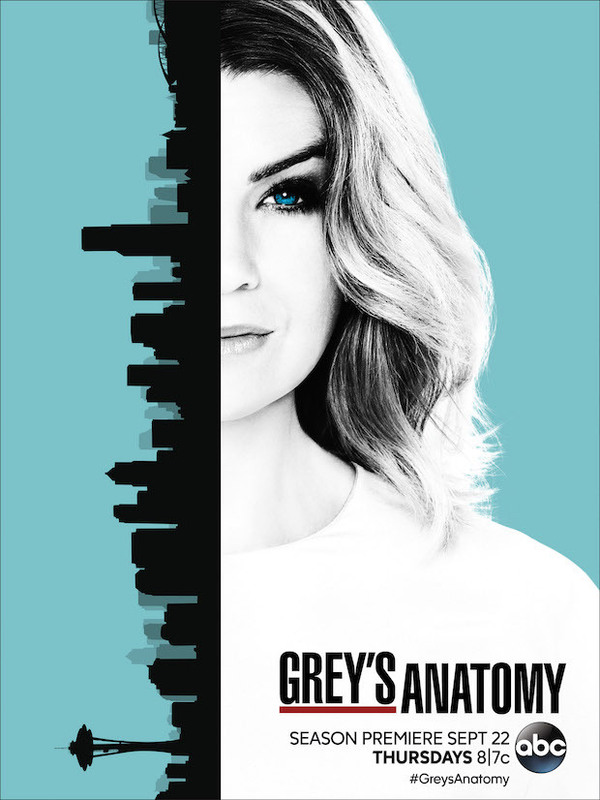 The evolution of Meredith Grey as a character has been amazing to watch over the last 11+ years. 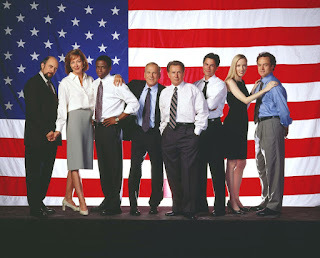 Like The West Wing, having a great cast, great writing, and (mostly) great stories has kept me a fan all of these years. One of the moments that sticks out for me all these years later is when George is hit by the bus and they don't realize it's him at first in the ER #sob. I was hooked on this show from the beginning. Period British piece with some fantastic acting (hello Michelle Dockery!)? I was sold from the jump. What makes it even more special for me is that this was the first show that Phillip and I started watching together. 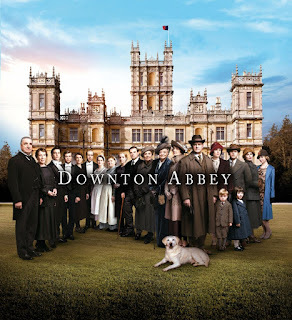 We looked forward to Sunday nights and Downton Abbey, relaxing on the couch with a glass of wine. We're missing it now that it's gone, we really enjoyed this show. Any kind of procedural - these three, Law & Order, NCIS: New Orleans, I'll watch any and all. I love true crime, so these types of shows play into that and keep me coming back for more. 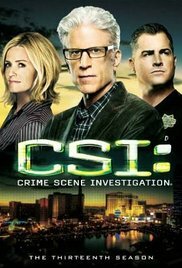 If I had to pick a favorite of the three above, it would probably be early seasons of CSI. 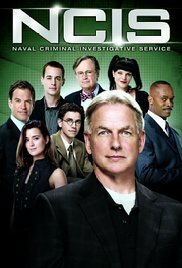 Some newer favorites that I'm loving: Scandal, Rizzoli & Isles, and Major Crimes. New this Fall that we are eager to check out: Designated Survivor and This is Us (well, just me, Phillip has already said he's out on this one). Those are my TV Favorites, what are some of yours?